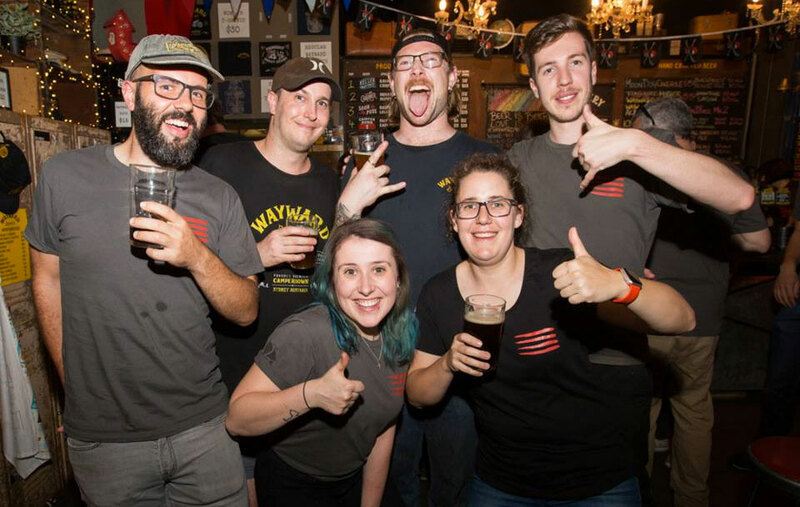 With August well underway, it's time for the latest update from The Crafty Cabal, the beer lovers bonus scheme for readers who choose to support The Crafty Pint and get heaps of good stuff in return. We've got thousands of dollars in festival tickets in different parts of the country to give away, plus new ongoing deals too. And don't forget to download the Crafty Pint app if you haven't yet. It's designed to help you find good beer when you're out and about, with new breweries and venues being added every week. It also shows what Cabal offers are on where as well as upcoming events. It's free and will soon feature greater integration of all things Cabal too! Win Sydney Beer Week Gala Tix! Sydney Beer Week is back for 2018, with the city-wide festival taking place from October 26 to November 4. If you want to be a part of the festival from its first moments, we've got five tickets to the Opening Night Gala for existing Cabalistas and five more for new signups (well, four at time of writing). If you're already a Cabalista, head to your member's area now to enter the ballot. Or get your hands on a ticket by signing up as a new member here and start redeeming offers, entering competitions and attending Cabal events straight away. 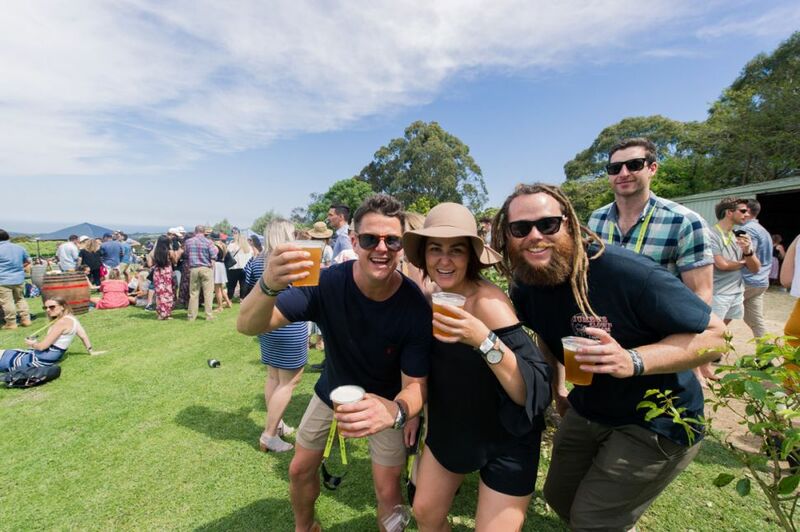 On the final weekend of Sydney Beer Week 2018, Cheers Fest is bringing some of the best local craft beer and cider to the Cutaway at Barangaroo Reserve. The new festival takes place over three sessions on November 3 and 4, featuring craft beer and ciders from 40 independent Australian and Kiwi breweries. You can view the full list of brewers and cider producers here. We've got ten tickets to give away to existing Cabalistas; again, head to your member's area to enter the ballot. If you're planning to head to the festival, why not sign up to The Crafty Cabal and get a free ticket as a welcome bonus? Head here and select the Cheers Fest signup bonus when entering your details. VineHop Festival returns to the Mornington Peninsula on November 17 and 18. For those who didn't make it last year, it's a two-day moving celebration that takes the brewery and winery tour concept and ramps it up to festival scale, involving eleven host venues and 22 wineries, breweries and cideries and with each venue hosting food trucks, live music or DJs and tastings. You can check out the event in detail here or head to your members area to enter the ballot for a chance to win a Saturday Tour pass worth $74. We'll pick the winners at random at the end of August and notify them via email soon after. If you aren't yet a Cabal member but are thinking about joining up, we also also have some VineHop passes to give away to new members. That means you'll effectively be getting your first year's Cabal membership for $25 and will be able to start redeeming other offers, attending events and entering exclusive competitions instantly. On the evening before this year's sold out Bendigo On The Hop, eight members of The Crafty Cabal will get to sit down with Crafty Pint founder James Smith, and someone from festival sponsors Holgate and Bridge Road as we crack and share some beers from our cellars. For more on the night, which includes a Karma Keg fundraiser too, head here. 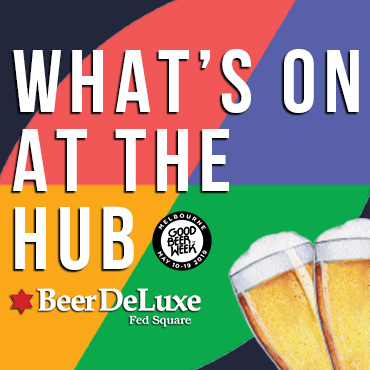 The Beer InCider Experience, one of the country's biggest annual beer festivals, returns to Brisbane for a fifth time this September. 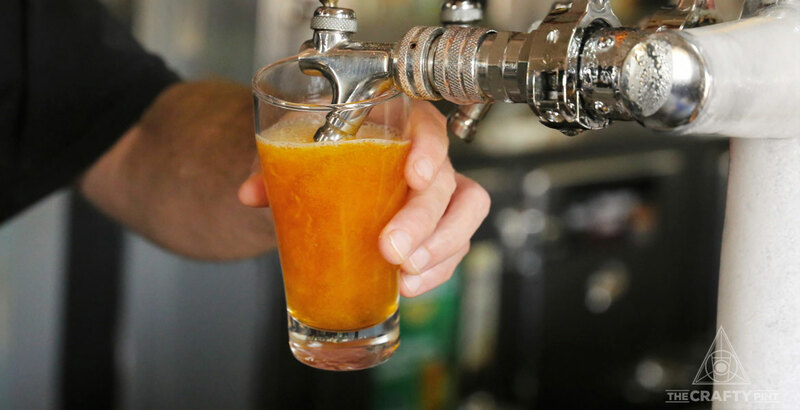 The festival has grown into a highlight for Queensland's beer lovers and this year will be welcoming more than 60 independent beer and cider producers to Brisbane Showgrounds over two days. You can read more about the event here. We've already picked and notified those Cabalistas who were lucky enough win tickets in our ballot for this year's festival but we've still got weekend passes worth $45 as signup bonuses for new members. If you've not signed up yet, head over here to nab one before they've gone. Woof! Get Some Black Dog Into Ya! 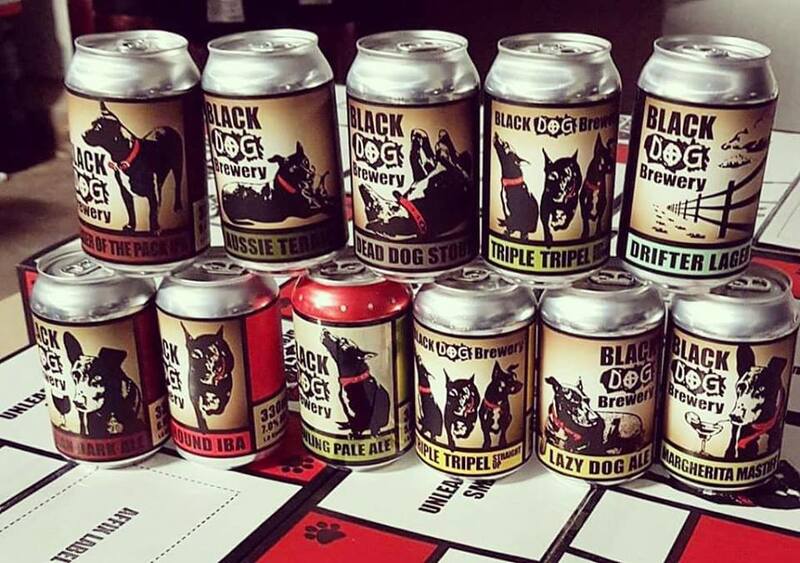 This is the last week you can enter the ballot to win the draw to win one of four mixed cases of Black Dog's beers before we launch a new competition. Each case is made up of eleven different beers, covering pales and IPAs, stouts, Belgian ales and even a lime gose. We'll pick and notify the winners via email. You can view out our competition rules here or login here to enter the competition now. We've also added an offer from Red Duck who've put up some mixed cases at 30 percent off full price. 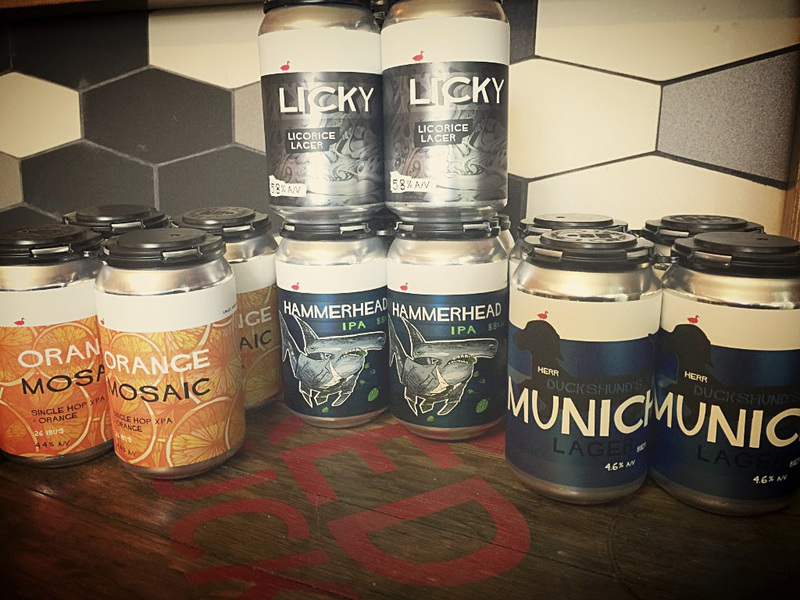 There's 16 cans in each case, made up of Orange Mosaic XPA, Licky Licorice Lager, Hammerhead Big IPA and Munich Lager. 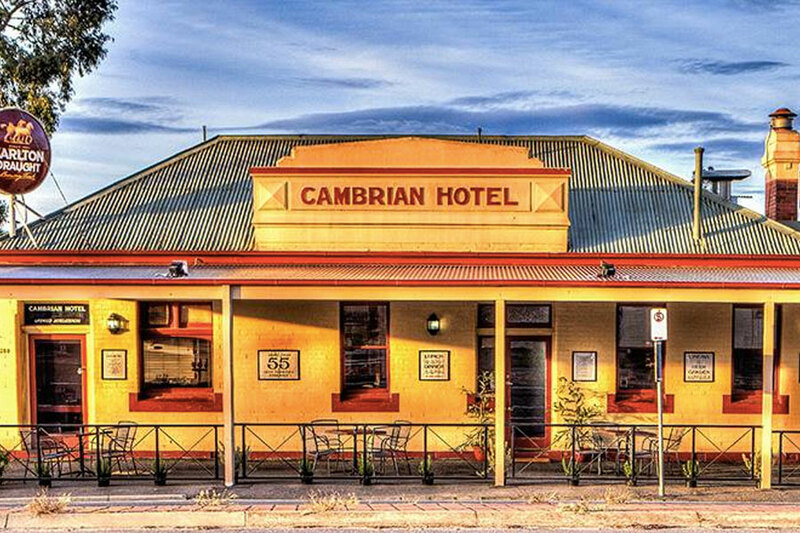 The team at Canberra's Capital Brewing has organised an epic deal for Cabalistas, which includes a beer on arrival, a behind-the-scenes tour of the brewhouse and a tasting paddle on completion. There's a free tasting paddle awaiting Cabalistas at 2 Brothers in Moorabbin. Wrong Side Brewing is offering free tasting paddles for Cabalistas on a weekly basis. Flash your Cabal membership to grab a half price paddle at Helios. Or head into Moonee Pond's Masterson's Bar to save on your drinks for an entire night once a month. Aside from that, you can keep up to date with all new offers and events by making sure you subscribe to our weekly Crafty Pint newsletter, looking out for posts tagged #craftycabal on all social channels, by following Crafty Cabal on Facebook and Instagram, downloading the Crafty app so you can see where offers are or reading these regular updates we publish on The Crafty Pint. If you're still wondering what The Crafty Cabal is, it's perhaps best described as our equivalent to the subscription service you find community radio stations running. You can access everything we do at The Crafty Pint free of charge but if you want to support us in our good beer mission you can by signing up to the Cabal. 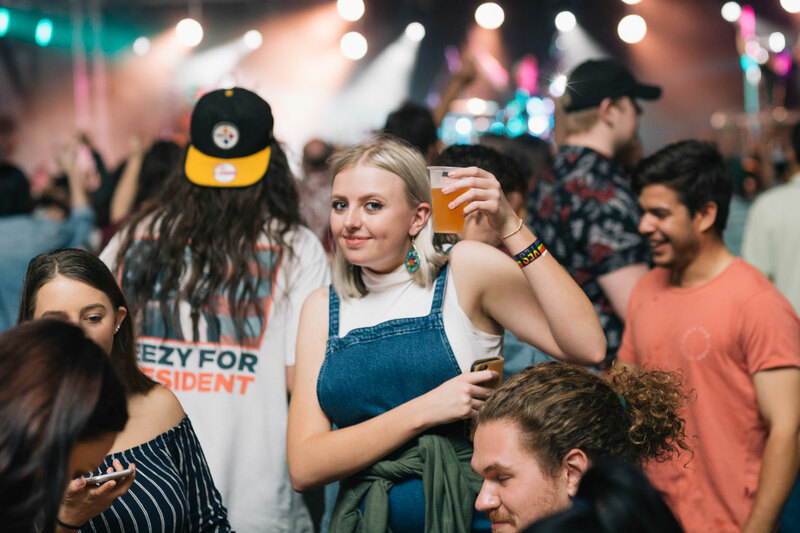 We've created a club of sorts where, in return for your hard-earned, you get deals and freebies at venues across Australia, invites to exclusive events, entry into heaps of awesome competitions with prizes worth tens of thousands every year and more.